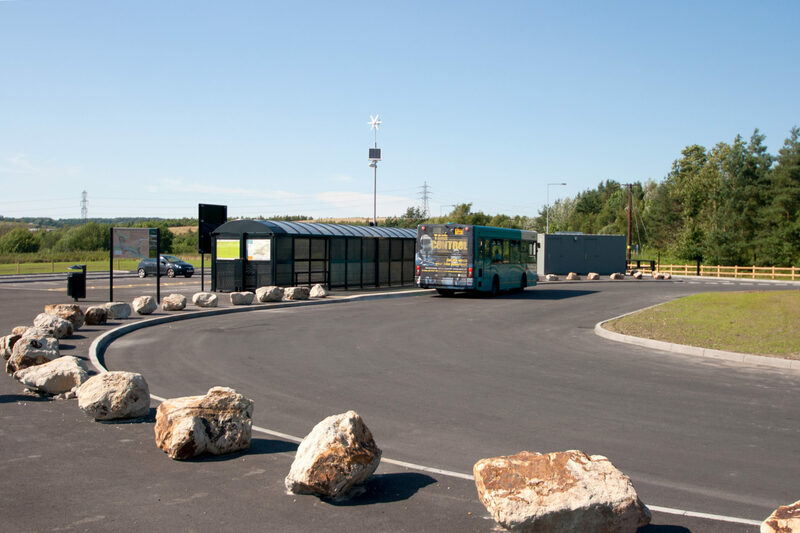 McPhillips delivered the new Gorge Connect Park & Ride scheme at Lightmoor for Telford & Wrekin Council in time for its use on 30th May for the Olympic Torch Relay in Ironbridge. 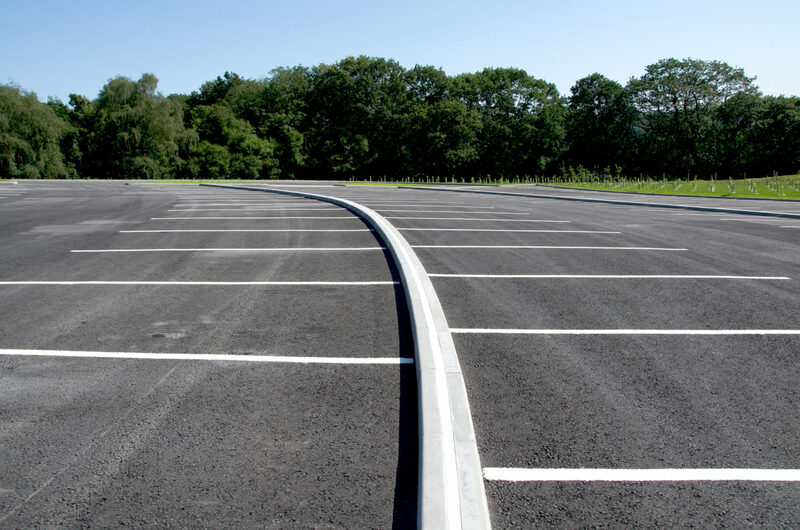 The new facility provides 250 car parking spaces, 16 disabled bays and a motorcycle parking area. 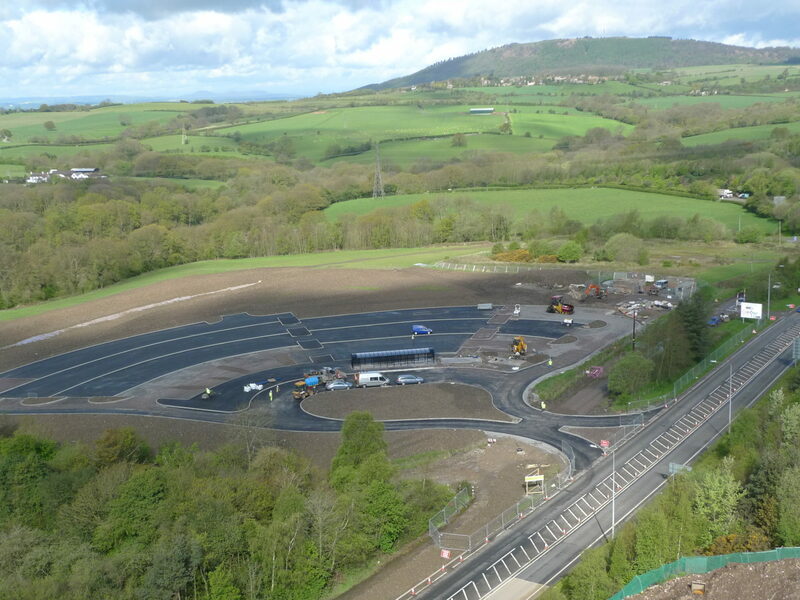 Over 2000 tonnes of tarmac was used in its construction and a new gated access has been provided onto the A4169. 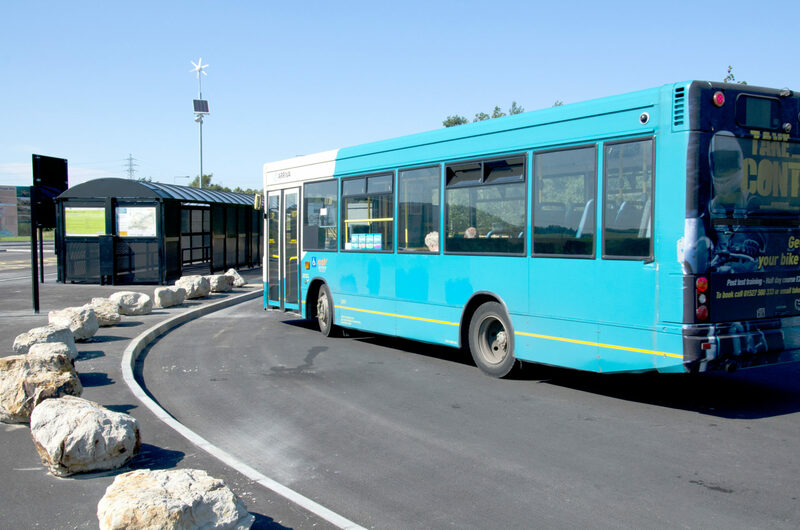 868 trees and shrubs were planted in the landscaping of the surrounding area and three solar & wind powered lighting columns were installed and the bus stop is lit using electricity generated from solar panels on the roof.